Messages are a great way to get in touch with members and organizers. Just remember to keep each message personal and unique. Go to the profile of the member you’d like to contact. Click the message icon next to the member’s name. To receive message alerts instantly, ensure you have the latest versions of our mobile app. It is not currently possible to delete messages, but you can archive them. Connecting with the other members of your Meetup group is a great way stay informed and get involved (not to mention make new friends.) There are a few different ways to get in touch with your fellow Meetup members, depending on who you’re trying to contact. You may notice a ‘meetup.ics’ file attached to announcement or reminder emails that you receive about upcoming Meetups. These are specially formatted calendar attachments that we send to make it easier to keep track of your Meetups. The attachment automatically gives you the option to add the Meetup to your personal calendar program, such as Google Calendar or iCal. Keep in mind that once a Meetup is added to your personal calendar using a .ics attachment, you won’t be able to view any changes made to that Meetup, such as an updated time or cancellation. Those updates will only appear on the Meetup page itself. If you’d prefer not to receive these attachments, you have the ability to disable them. Click on your circular profile icon. Untick the box beside iCal Attachments. Tap on the ... Three dots icon on Android or the Gear icon on iOS in the upper right-hand corner. Untick the box beside iCal Attachments on Android, or move the toggle to grey on iOS. 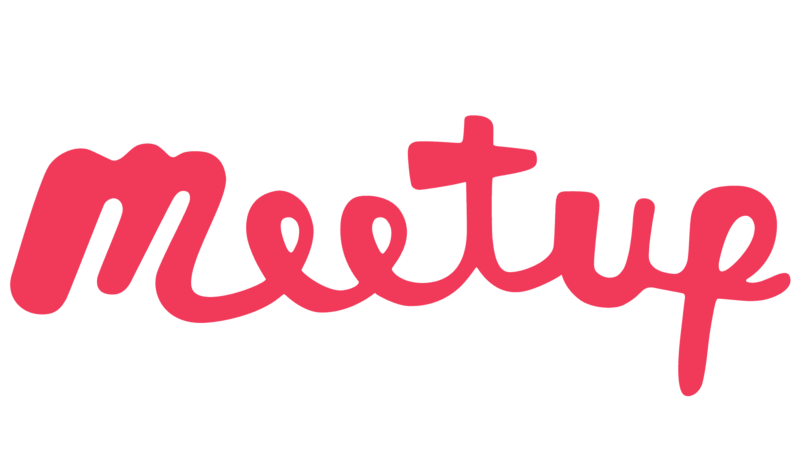 You can keep track of your upcoming Meetup events by syncing the Meetups you’re attending with your personal calendar. From the Meetup homepage select the “Calendar” tab to the right side of the black search bar. Your Meetup visual calendar will appear below. Select the Export to option below the visual calendar and select your preferred personal calendar from the drop-down menu (Google calendar, Outlook calendar, iCal, or RSS feed). Unsubscribing from Meetup emails will stop you from receiving certain updates, including: messages, replies, comments, tagged photos, product news, and suggestions. It’s not possible to unsubscribe from all Meetup emails, as we need to make sure we can reach you with important information about your account, security, privacy, policies, and payments. Tap the gear icon or ... Three dots icon in the upper right-hand corner. To disable all emails, toggle the top slider on or off. Tap Turn Off to confirm. Tap the Right arrow icon to go back when you're finished. Note: You can only edit your push notification settings through the Android or iOS app. Push notifications are sent directly to your mobile device to help you stay up to the minute on the latest activity in your Meetup groups. When you enable a push notification, you’ll no longer receive the email that corresponds to that notification. If you prefer to continue receiving emails as usual, you can disable push notifications entirely. If there are particular notifications for which you’d rather get an email, you can stop receiving that specific push notification. To disable all notifications, toggle the top Slider on or off. Tap Turn Off to confirm. Otherwise, use the Sliders below to select the notification types you'd like to receive. To disable all notifications, toggle the "Get Push Notifications" Slider on or off. Tap Turn Off to confirm.